This offer may be of interest to EASE members in the langauge editing field. 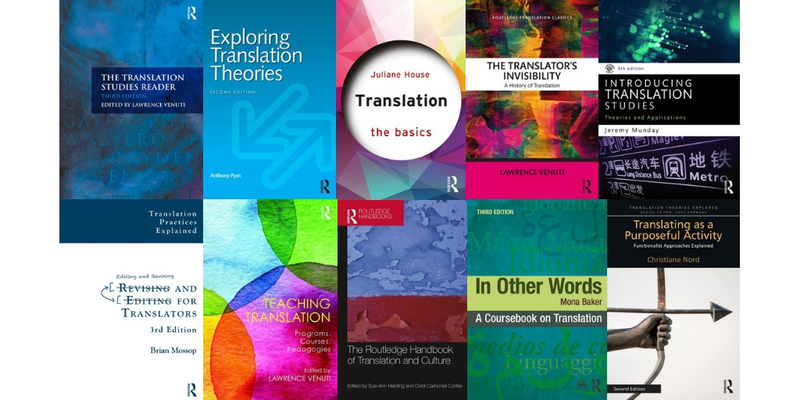 Until the 28th February, Routledge CRC Press are giving free online access to a series of 10 of their best selling translation handbooks. Access to them is yours from the Routledge site here in exchange for some standard mailing-list type personal information.